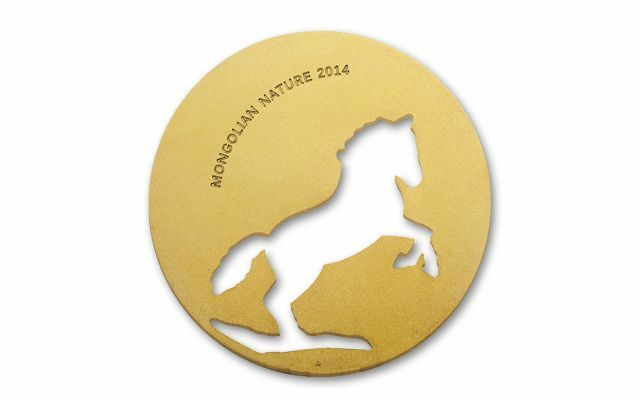 The earliest evidence of the domestication of horses dates to 3,600 BC in Central Asia, just a stone’s throw away from Mongolia, where this 2014 Mongolia Gold-Layered Silver Nature Horse Brilliant Uncirculated (BU) coin was minted. 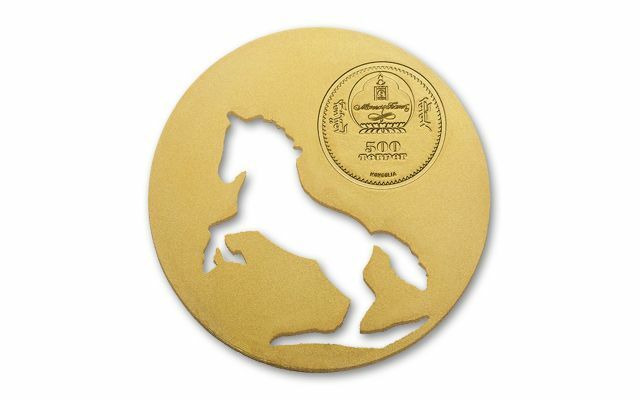 Following in the footsteps of previous issues, this horse shows the rearing animal cut out from the surface of the coin. 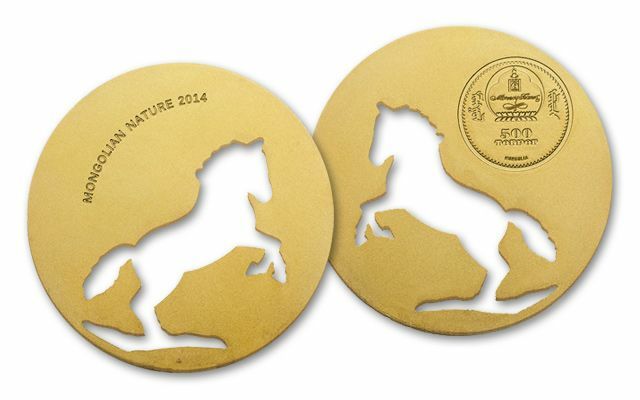 It’s a technological feat that gives the coin a compelling look you’ll be hard pressed to find anywhere else. Struck in a half ounce of silver and layered in gold, a scant 2,500 were minted.